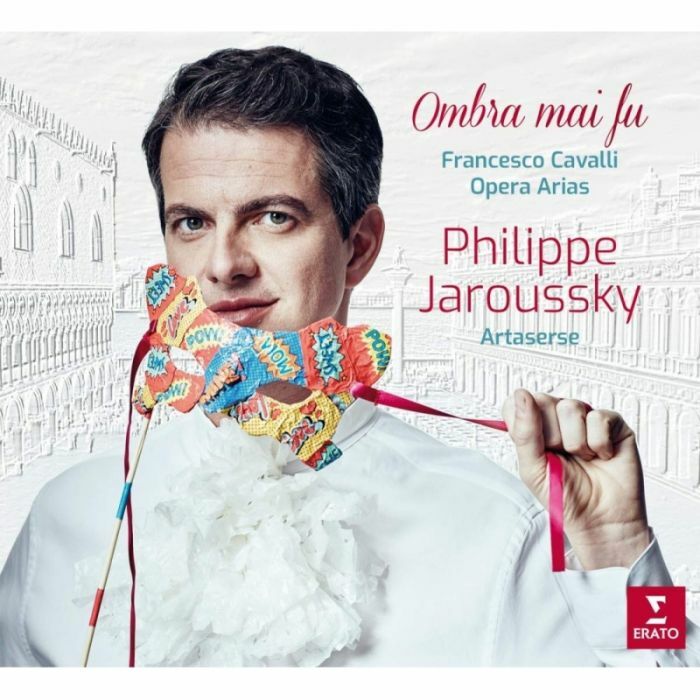 Countertenor Philippe Jaroussky talks about his new album "Ombra mai fu"
French countertenor Philippe Jaroussky explores the arias of Francesco Cavalli on his new album Ombra mai fu, which was released digitally on 8 March and physically on CD and vinyl on 22 March. Beyond the great musical interest that Cavalli offers, his operas are notable for their richness and modernity, and for the diversity and complexity of their characters. Stage directors and opera houses are increasingly keen to stage his works. His operas are full of fantasy, craziness, humour and emotion. They offer a variety we don’t find in the opera seria of the 18th century. Italian composer Cavalli (1602–1676) is an important figure in the history of opera and his works, which first experienced a revival in the 1960s, have been growing in popularity in recent years. Cavalli was the most prominent successor to Monteverdi, and active in Venice at a time when opera was moving out of aristocratic palaces and into public theatres. Musically, his operas are notable for the fluid expression of their recitar cantando (“acting in song”), and dramatically for their variety of tone, combining noble, mythical or tragic drama with teasing or bawdy comedy. Cavalli played a major role in establishing opera – the new genre created by Monteverdi and others – as popular entertainment. He composed many operas for the Teatro San Cassiano, which was the first theatre in Venice to stage opera. He was also active in the field of religious music. As a boy, he had sung under Monteverdi’s direction in the choir of St Mark’s Basilica. He went on to become the cathedral’s organist and eventually, in 1668, to follow in Monteverdi’s footsteps and become its maestro di cappella, the equivalent of a modern-day music director. 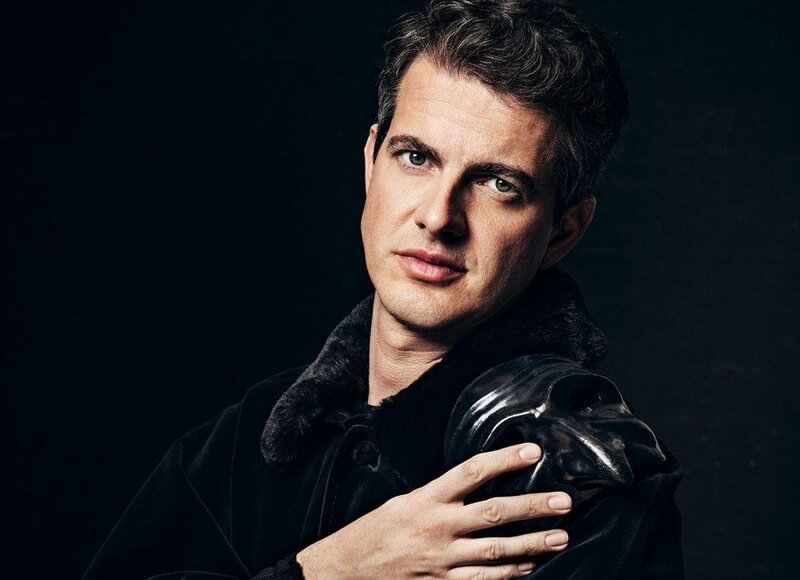 When preparing Ombra mai fu, Jaroussky was able to study the manuscripts of most of Cavalli’s 37 surviving operas. I really wanted to use the album’s playing time to show all the variety and all the qualities of Cavalli’s music. It can sometimes appear disarmingly simple, but it has a very special and distinctive melodic and harmonic flavour. The album is designed to illustrate the contrasts in his operas as they move from one scene to the next, where a lamento might be directly followed by something very humorous. Jaroussky has chosen vocal and instrumental numbers from more than a dozen of Cavalli’s operas, ranging from comparatively well-known works such as Calisto, Ercole amante, Ormindo and Giasone, and Eliogabalo, which was recently staged in both Paris and Amsterdam, to such rarities as Statira, principessa di Persia and La virtù dei strali d’Amore. Jaroussky is joined on this Erato recording by soprano Emőke Baráth, whose own recent Erato recital, Voglio cantar, highlighted the music of Barbara Strozzi, a student of Cavalli. Contralto Marie-Nicole Lemieux joins him for the comical duet ‘Ninfa bella’ from Calisto. The title track is taken from the opera Xerse, which dates from 1654 and is set to the same libretto that Handel used for his Serse more than 80 years later. Curiously there are similarities between Cavalli’s and Handel’s settings of ‘Ombra mai fù’ – both are quite short and in triple time. Did Handel know Cavalli’s Xerse? It’s a possibility. An interesting difference between the two arias is that in Handel’s version the first violin plays along with the voice. In Cavalli’s version the violin parts are higher and fill in the harmonies, changing constantly and creating a very beautiful effect of iridescence and colour. On this recording, those violins belong to Ensemble Artaserse, which Jaroussky launched in 2002 in collaboration with other leading musicians in the field of Baroque music. Erismenea, act II, scene 22: Recit. Dove mi conducete? Gli amori d’Apollo e di Dafne, act III, scene 3: Recit. Ohimé, che miro? La Virtù dei Strali d’amore, act III, scene 3: Che pensi, mio core?